Hey dearies! How's your weekend going on? It's the best weekend ever as I am currently in Taiping enjoying my life with my family! *wide grin* Today I would like to share a new nail salon with you guys. 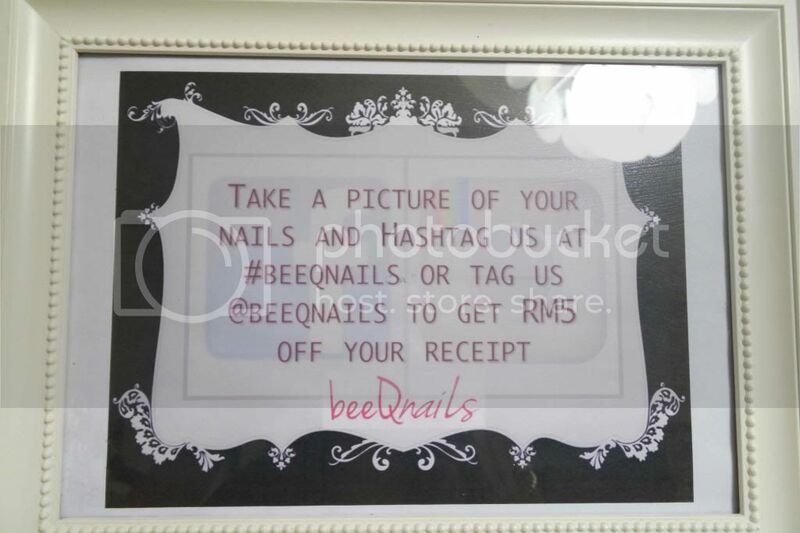 Introducing beeQnails Salon, located at SS2, PJ Malaysia is a place that I would like to recommend. 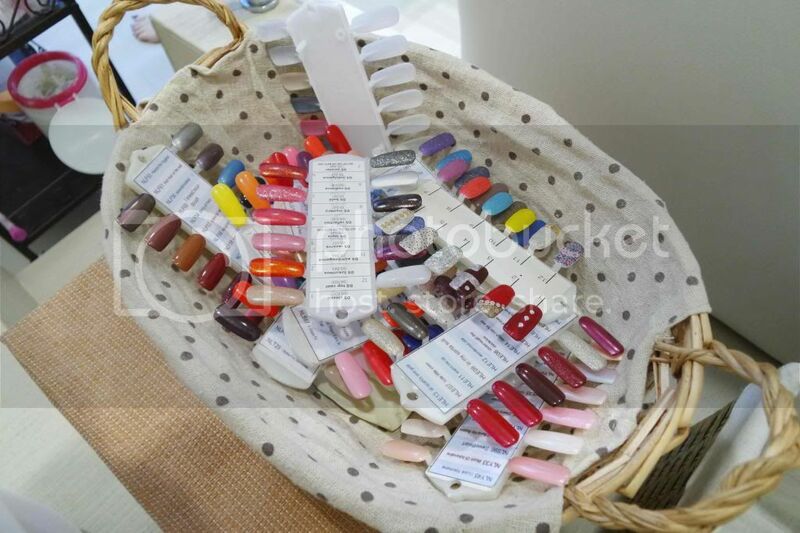 beeQnails is a partner salon with O.P.I, which is the world leader in professional nail care. 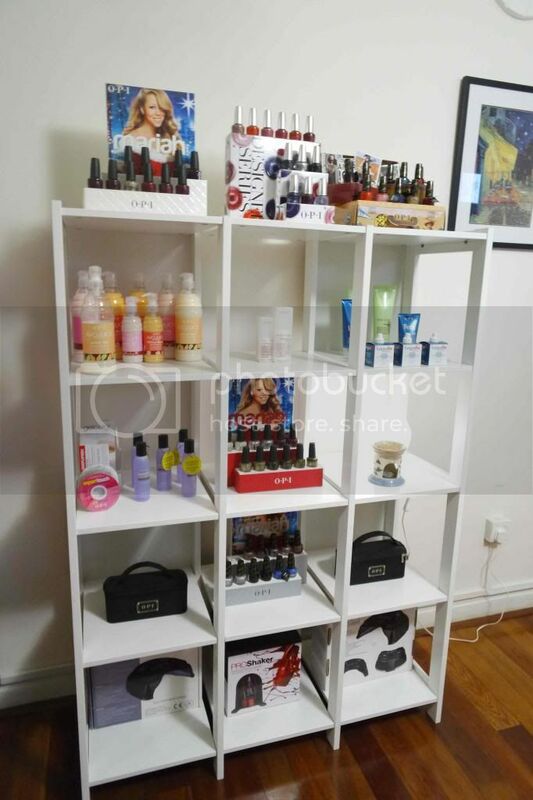 So you will be seeing them using O.P.I nail lacquers, O.P.I manicure and pedicure products. 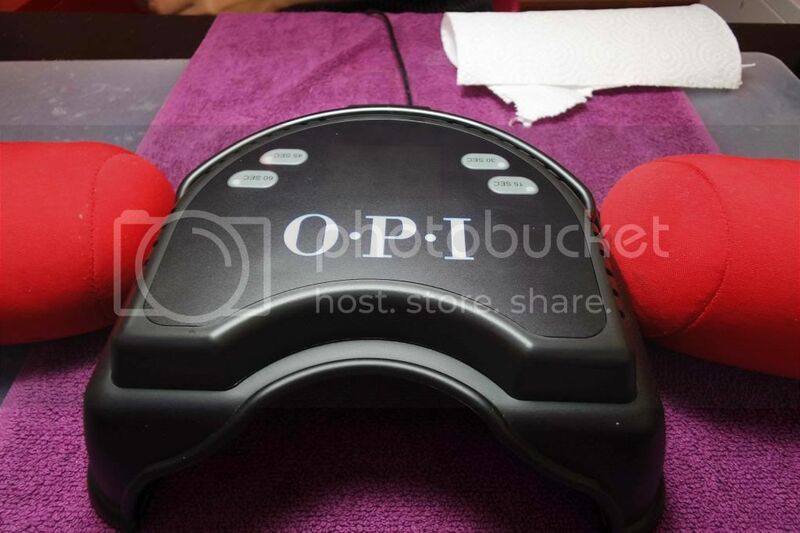 Since I am a big fan of O.P.I products, I would be delighted to try out their gel manicure! 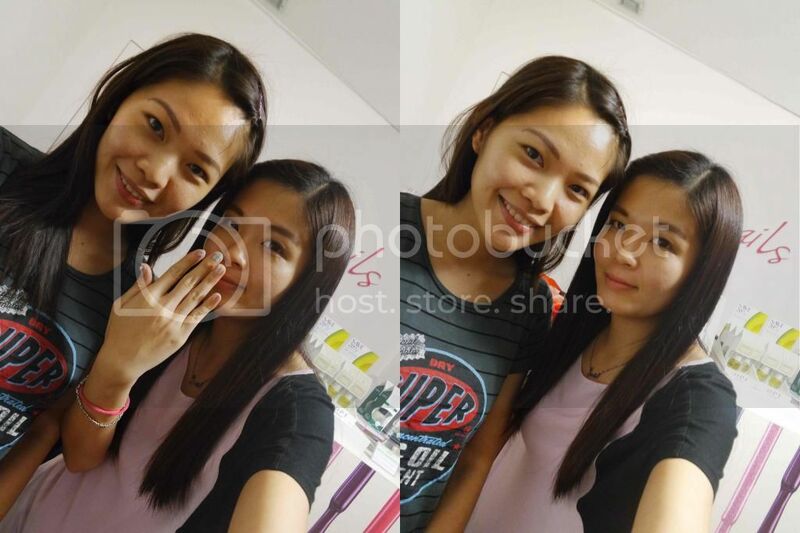 The nail salon was founded by Melissa, a friendly lady boss welcomed me together with her professional nail manicurists on that day. I finished work at 6pm and hurriedly rush to SS2 area to avoid traffic jam. I reached the nail salon around 6.50pm on that day thinking that I can reach there earlier before 6.45pm. Please do not use Waze to guide you to the exact location, as the Waze will lead you to the shoplot area. It's actually located along the housing area and you do not have to worry looking for parking space around as you can park in the nail salon itself. 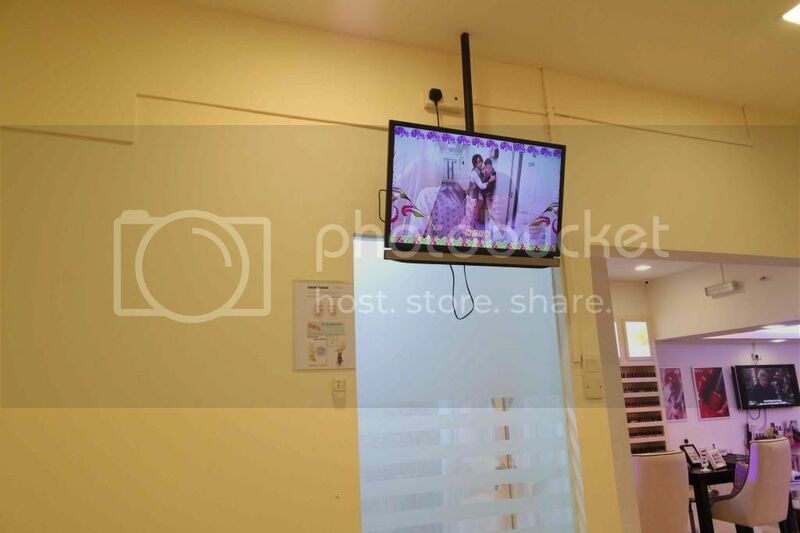 The pretty-looking salon can be seen outside with the huge lot number for you to recognize. Never really tried out the gel manicure and I was very excited to out the gel manicure for the first time. Miss Sharon served me that day and she explained to me what were the treatments that she was going to do for me. The whole process might take 3 to 4 hours so I could sit there and relax while watching movies/dramas. The pedicure room. So comfy and pretty-looking area. We started off with pedicure treatment first and I was enjoying my HK drama - The Bounty Lady. Miss Sharon explained the step-by-step of the pedicure treatment. 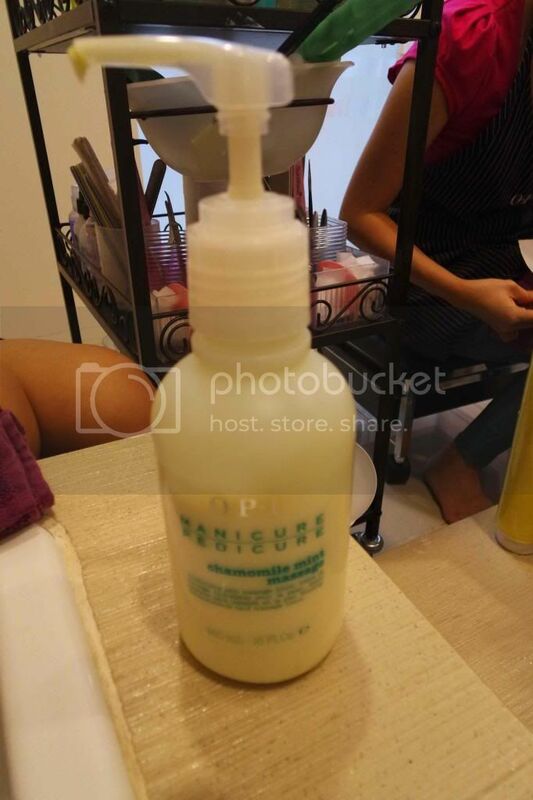 The pedicure treatment that I tried was the Chamomile Mint Rejuvenating Treatment. This treatment is inspired by the flowering chamomile plant with its stress-reducing nature and honey-sweet aroma, and packed with anti-oxidant chamomile extracts plus soothing and effective botanicals. Hands and feet will be soft, smooth and rejuvenated. The price of the pedicure is RM89. This Chamomile Mint Scrub is a AHA Skin scrub with natural sugar crystals and botanicals and chamomile extract. 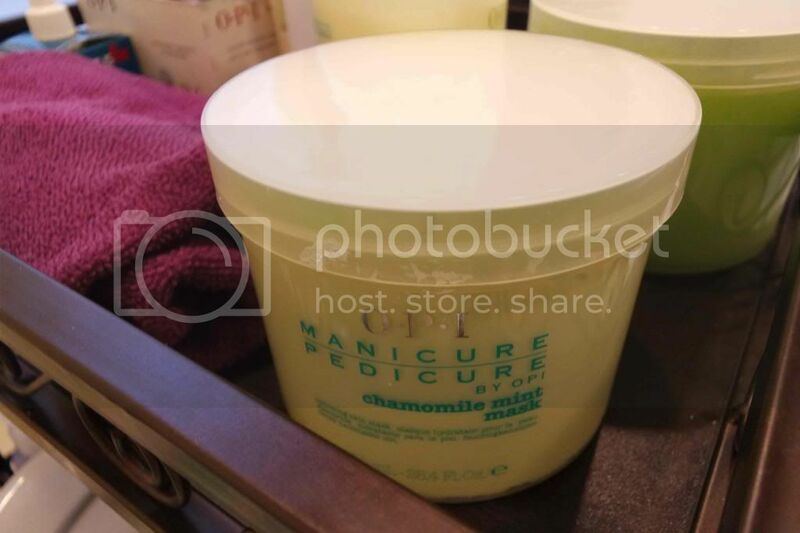 Chamomile Mint Mask ultra-hydrates with shea butter extract and helps soften with botanical extracts. Miss Sharon used the cling wrap to wrap my foot to reduce calluses and smooth away dry, rough skin. The final step is the Chamomile Mint Massage which is a moisturizing skin massage lotion with antioxidant vitamins and emolliants. It's a blend of botanical extracts provide the ideal slip for a non-greasy spa massage while being the perfect lightweight moisturizer. Removal of cuticles and calluses was done after the pedicure treatment and I was allowed to choose any OPI nail lacquers according to my likings. I finally decided to choose colours from Liquid Sand range by OPI. Too many colours to choose from. I picked HLE20 Its Frosty Outside and HLE18 Baby Please Come Home for my toes. After the pedicure session, I went over to the manicure section to do my manicure. 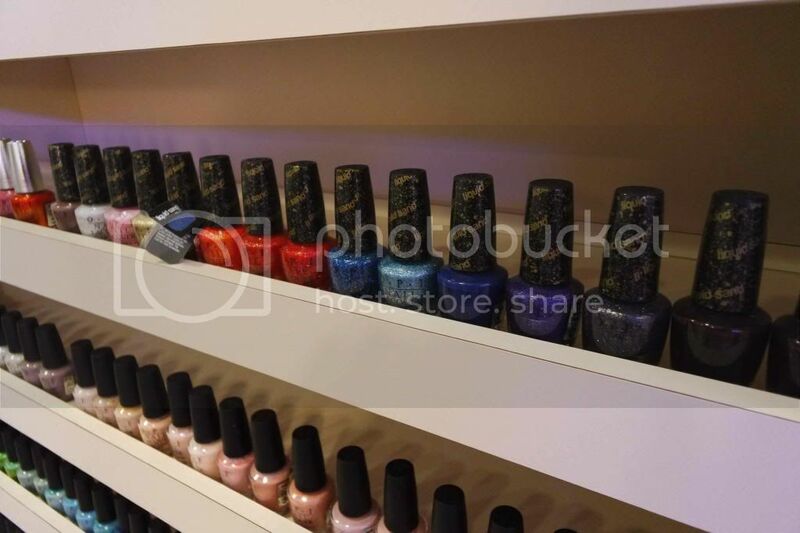 The manicure section was a bit bigger than the pedicure section and you can actually see the whole range of OPI nail lacquers displayed on the shelves over the corner of the manicure section. My favourite Liquid Sand range by OPI. Normally I seldom go to the nail salon to do manicure because I was in construction line previously and it's a bit hard for me to maintain long tails at work and definitely all the pretty designs for my nails would be ruined because I had to be at site most of the time. Since I am no longer working in that field anymore, I decided to try out the gel manicure and frankly speaking this was the first time I did gel manicure and according to Miss Sharon, gel manicure can last you up to 3 to 4 weeks depending on the individuals. While removing the calluses, Miss Sharon shared with me some of the tips on how to take good care of gel manicure. Hands had to be washed and sanitized, cuticles had to be pushed, nail plates had to be cleaned and detailed to remove all non-living tissue before gel manicure was applied. Shape free edges with nail file and cleanse these nails with N.A.S 99. Base coat had to applied followed by GelColor (GelColor has to applied two coats to reveal true color coverage of the gel polish. Each coat applied had to be cured for 45 seconds using OPI LED Light before next coat was applied. I was given the honor to select the designs on my own based on the magazines that they had provided or based on previous customers' designs that they had posted in their Instagram account. Bling bling design on my ring finger. OPI LED Light is a powerful lightning-speed with 45-second cure at the touch of a finger. It's spacious with hand-sensor activated and five-finger curing with adjustable 'feet' for pedicure use. I decided to try sparkling design on my index nail and ombre colour for the rest of my nails based on the magazines that they had provided on the table. That's how the nail designs were done by Miss Sharon. She is a talented manicurist. Thank you for making my nails so pretty. 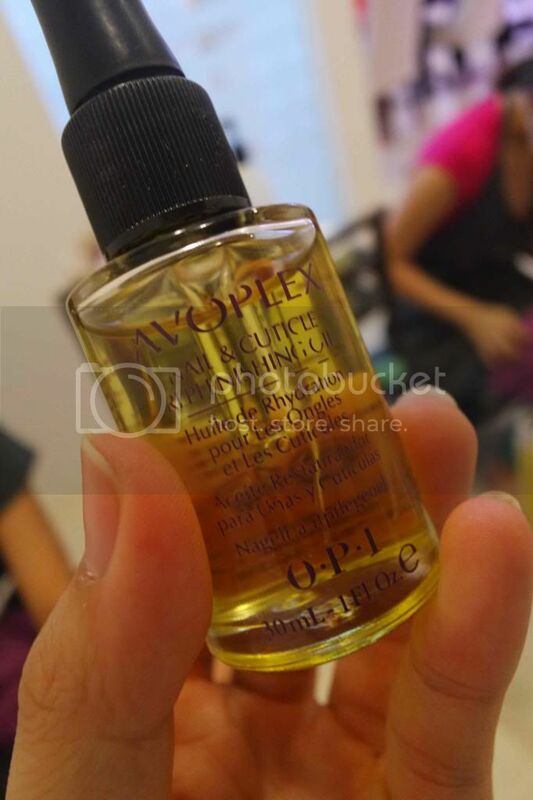 Miss Sharon then finished it with Avoplex Oil and Lotion. 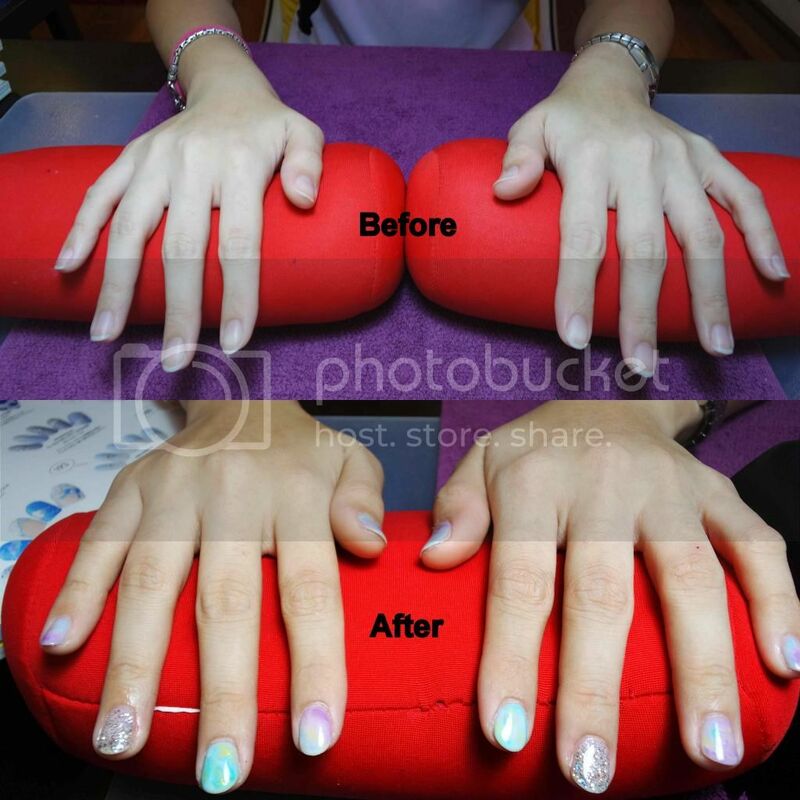 We then proceeded with Age-Defying Spa Manicure which priced at RM88. You can just get younger-looking hands with Manicure by OPI! Now, OPI brings you professional hand care in an easy-to-use, four-step system that exfoliates, revitalize, renews and protects hands. Teeny weeny detail of my nails. (: Do you guys love this? I would like to take this opportunity to thank Miss Sharon for her professional skills in designing my nails and Miss Melissa for providing good service in beeQnails. 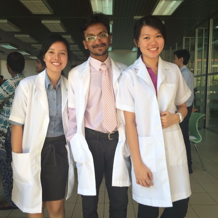 Seriously I can't wait to go for my manicure therapy with them the next round. 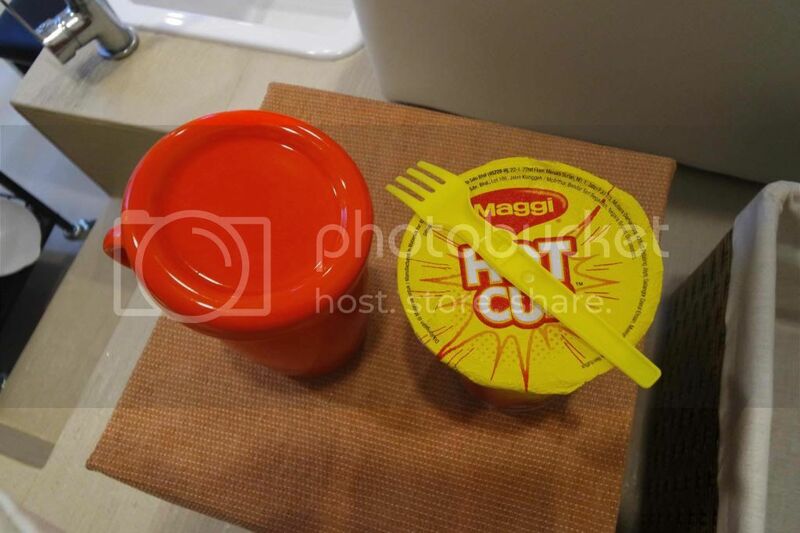 Address: No 89, Jalan SS2/75, 47300 Petaling Jaya, Selangor.